Are you looking a destination for Christmas holiday? 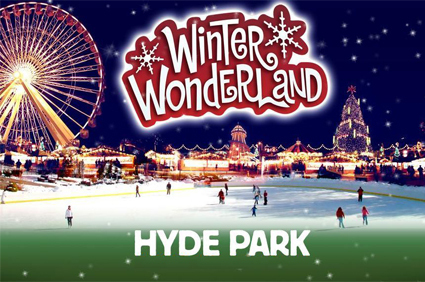 Know about Hyde Park Winter Wonderland before finalizing your holiday destination. Winter Wonderland is a largest, fun full and most spectacular destination for Christmas holiday. It is situated in the heart of London and providing festive fun for six weeks. The entry in this park is free and here you can spend your whole day (from 10am to 10pm) with dazzling array of attractions set out under thousands of twinkly lights. Throughout late November and December an area of Hyde Park is transformed into a Winter Wonderland with fairground rides, circus, Christmas market, giant wheel, food and drink stalls, Santa’s grotto and an ice rink. The Winter Wonderland is set to be the most exciting outdoor event of the Christmas season. Winter Wonderland offer fun, laughter and excitement for all age group. Enjoy skating along the UK’s largest outdoor Ice Rink, set around Hyde Park’s Victorian bandstand. Enter the Magical Ice Kingdom with its ‘ice forest’ of frozen sculptures and gleaming ice castle, and enjoy the acrobatic wonders of shows at Zippos Circus and Cirque Beserk. If you are a thrill-seeker person then there are plenty of rides to try. For younger children there are lots of gentle activities such as carousels, funhouses and helter skelters. Older children and adults, meanwhile, will love the adrenaline-fuelled rollercoasters. For shopping lovers, Winter Wonderland’s offers Christmas markets. The market is full of arts and crafts trinkets, jewellery and decorations that make perfect presents for friends and family. Enjoy the Angels and Yuletide market here, where charming wooden chalets are overflowing with festive goods. Winter Wonderland offers various restaurants, bars and food stalls for visitors. Try some churros, sip mulled wine or keep warm with a frothy hot chocolate. There’s also the chance to try some festive German fare, such as German sausage and glühwein in the Bavarian Village. You can also visit Winter Wonderland as part of a festive-themed night-time bus tour of London which takes in top sights such as the Tower of London, Buckingham Palace and the London Eye. So, Plan a trip to Winter Wonderland with your family or friends and make this Christmas very special. During Halloween the whole city like; shops, streets, hotels, theme parks, clubs etc are converted into Halloween theme. Besides confectionery makers rolling out Halloween-themed goodies, restaurants preparing Halloween-inspired menus, fashion outlets retailing Halloween-related costumes and accessories, and entertainment facilities going all out with Halloween events, people love getting dressed up to take part in Halloween parades which attract hundreds of thousands of fans . Everywhere you can witness haunted or horror themed attractions and atmosphere. Few of haunted houses are specially decorated with demented actors, wild beasts and special effects to elicit screams of terror to visitors. 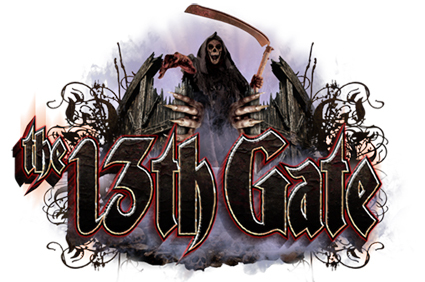 The 13th Gate is the ultimate haunted house in Baton Rouge, LA. 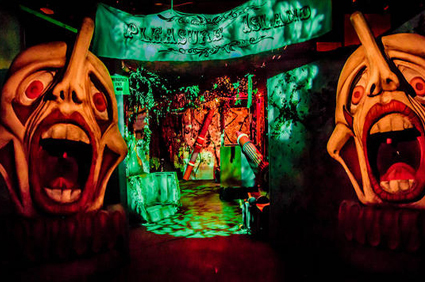 Here you can visit 13 very frightening themed indoor & outdoor areas where your worst nightmares come true and anything can happen. This 40,000 square foot haunted house is definitely not recommended for anyone who is pregnant, has a pre-existing heart condition, is very young or has a weak bladder! 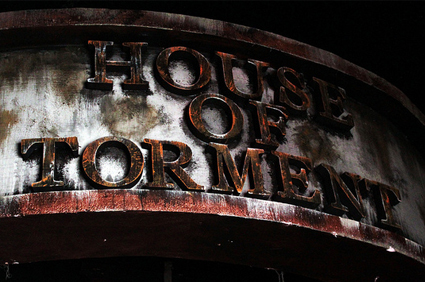 The House of Torment is a former theater in Austin, TX. Three award winning attractions of this theatre await those that dare to enter. The house is filled with new monsters and surprises ready to entertain you and your group this Halloween. The terrifying creatures, dancers and entertainers interact with you throughout the haunted grounds with special effects, stunts, environments and monsters that await for you inside the theatre. 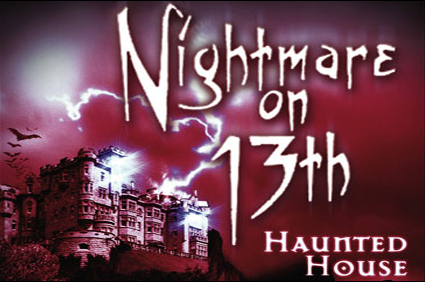 Nightmare on 13th is a haunted attraction at the foot of the Rocky Mountains in Salt Lake City, Utah. It starts scaring guests in the waiting line, before they even step foot in the haunted house. It is in a 36,000-square-foot (3,300 m2) warehouse and one of the largest and longest running haunted attractions in the United States. 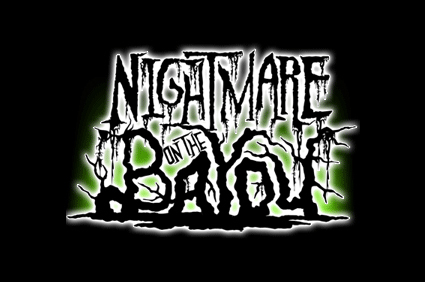 Many believe that the Nightmare on the Bayou is home of full-time ghosts, so it difficult to say you’re spooked here by an actor or an apparition. It is located next to one of Houston’s oldest cemeteries. Don 3-D glasses in the psychedelic clown room for even more mind games as you try to figure out what’s real and what’s not. The 13th floor haunted house is built from your darkest nightmares. 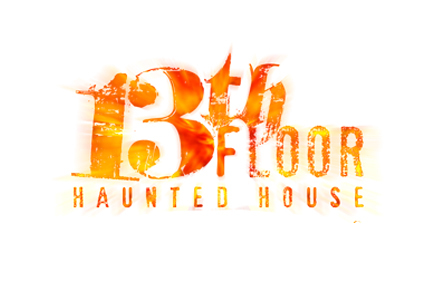 It is a Denver’s legendary haunted house, with a gut wrenching ride to untold nightmares 13 floors straight down! It is full of frights, including a hillbilly horror show, a fire dancer writhing in flames, and extra-large rats. 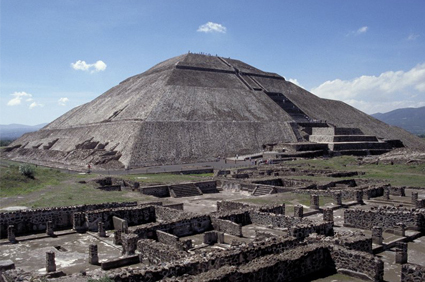 The Pyramid of the Sun is one of the largest and ancient Mexico’s structures in Teotihuacan. It is also the third largest pyramid in the world. The original purpose to build this pyramid is still unknown, though archaeologists believe it originally had an altar on top of the Pyramid. Therefore, it most likely was built to honour a deity. The Pyramid of the Sun was completed in 200 A.D. It is near about 700 feet wide and 200 feet high. The pyramid is part of a large complex in the heart of the city and it was built on top of a cave which was discovered in 1970. The cave ends in the shape of a four-leaf clover with four chambers and it’s over 100 yards long. It’s believed that the ancient Mexico caves were a passageways to the underworld. This cave may have been a “place of emergence”—the “womb” from which the first humans came into the world in central Mexican thought. Caves are a key part of symbolic imagery associated with creation myths and the underworld throughout Mesoamerican history. The location and orientation of this cave may have been the impetus for the Pyramid of the Sun’s alignment and construction. The pyramid was constructed in two phases. The first phase construction resulted in its completed size of 738 feet (224.942 meters) across and 246 feet (75 meters) high. It makes it the third largest pyramid in the world. The second phase also saw the construction of an altar atop of the pyramid, which has not survived into modern times. The Adosada platform was added to the pyramid in the early third century, at around the same time that the Ciudadela and Temple of the Feathered Serpent, Teotihuacan Pyramid of the Feathered Serpent were constructed. While the pyramid has endured for centuries, the paint and plaster and pyramid part have not and are no longer visible. Jaguar heads and paws, stars, and snake rattles are among the few images associated with the pyramids. If you want to visit The Pyramid of the Sun, plan a trip to Teotihuacan and explore more about this pyramid. Call us @877-247-6435 and get the cheapest airfare deals to Teotihuacan, Mexico. 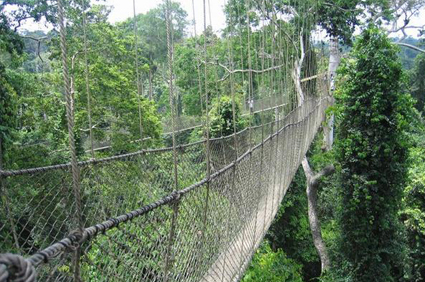 Kakum National Park is one of the best known national parks in the southern part of Ghana. The park is popular for its unique hanging bridge “Canopy Walk”. The Canopy Walkway bridge was up to 40 meters height, passes over 7 bridges and runs over a length of 330 meters. It connects several treetops and allows visitors to view endangered animals of the forest. 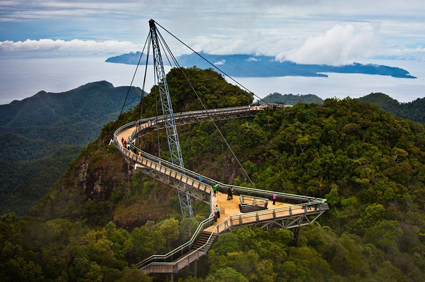 Langkawi Sky Bridge is located in Malaysia. It is a 125-metre curved pedestrian cable-stayed bridge above 700 metres (2,300 ft) at sea level at Mount Mat Cinchang. The Sky Bridge is easily accessible by the Langkawi Cable Car. It is ranked among the world’s strangest suspension bridge and constructing it was not an easy feat. The all elements of the bridge had to be lifted by helicopter to the top of the mountain and was later assembled to its current position. 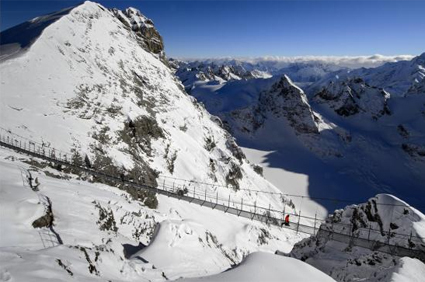 The Titlis Cliff Walk Bridge is one of the highest suspension bridge located in the Alps, Switzerland. It is just one metre wide, 100 metres long and 3,000 metre height from the sea level. To cross the bridge, you’ll need nerves as strong as the steel cables from which it hangs. The views into the abyss below are breathtaking! 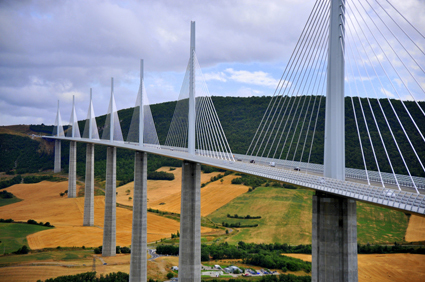 Millau Viaduct Bridge is one of the world’s most impressive achievements of all time in engineering. It was a cable-stayed 2460 meters long road-bridge that spans the valley of the river Tarn near Millau in southern France. It was designed by the French structural engineer Michel Virlogeux and British architect Norman Foster. 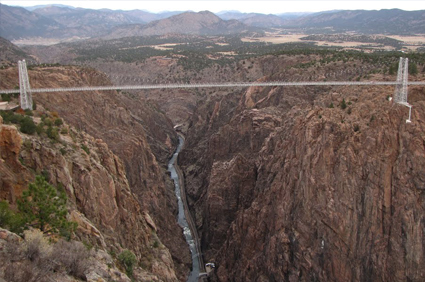 The Royal Gorge Bridge is located in Royal Gorge theme park near Canon City, Colorado. The bridge deck was 291 m (955 feet) above the Arkansas River and held the record of highest bridge in the world from 1929 to 2001. The bridge is 384 m (1,260 feet) long and 5.5 m (18 feet) wide, with a wooden walkway with 1292 planks. It was formerly among the ten highest bridges in the world and remains the highest in the United States. If you love adventure and thrill, then you must step on to these amazing bridges! We know reading a long list of flight guidelines is so boring and most of people avoid it. But sometime it can create big trouble if you miss them especially, if you’re at the airport. If you are pregnant and it is absolutely necessary to travel, you need to carry your all medical certificates or documents at all times when travelling. Take a fitness certificate from your doctor to fly clearance and all the documents with details related to your pregnancy. 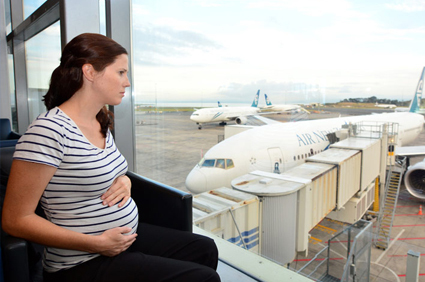 Keep in mind that different airlines have different travel policies regarding pregnancy. If you are using a wheelchair and planning an air travel, few things you need to keep in mind. Generally, airlines do not allow personal wheelchairs to be brought aboard. They are provided own and stored your wheelchair in the luggage bay. Few of airlines require to fill a medical form (MEDIF) at the time of booking/reservation. It helps the airline to make prior arrangements. Some airlines take additional charges for wheelchair assistance, it is better to check all the charges and airline guidelines before booking the ticket. 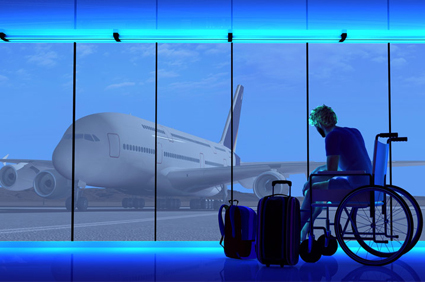 If you are bringing your own wheelchair, you have to inform the airline about the size, weight and type of wheelchair at the time of ticket booking. If you have a medical condition, but need to fly, you have to consult your doctor first and take a doctor’s certificate with fitness-to-fly clearance. Various airlines have different terms for medical conditions traveller. So before making your booking, you should speak with the airline authorities and make sure that you carry this at all time. 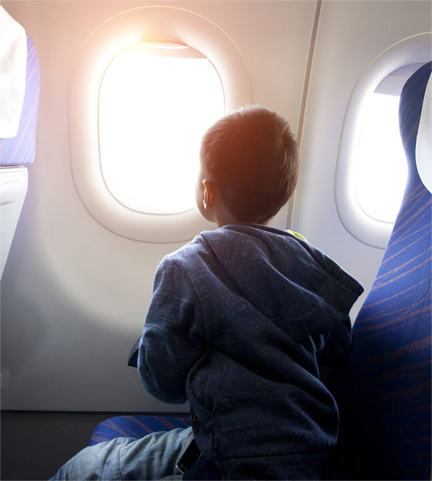 If your minor kids need to be travel somewhere and helpless to travel alone, you have to check out the airlines guidelines for unaccompanied minor/young passenger. Some airlines do not allow to travel alone for unaccompanied minors (below the age of 12 years), but they allow young passengers (between the ages of 12-16 years) to travel with here parent/guardian signed approval form with the airlines. So, if you plan your next air trip and comes under the above conditions, read out the airline guidelines before book your flight tickets. These are common guidelines. Different airlines have different guidelines. So, please check directly with the airlines before you book your ticket. 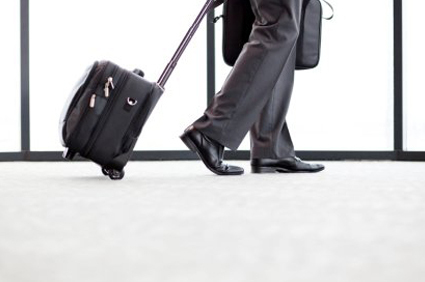 Are you a frequent business traveller? We know between your office meetings and planning for presentations & meetings; checking out the airline guidelines, flight tickets & hotel booking, visa and packing your luggage is a big task.Getting ready for a business trip can seem like a project of its own. Here are some useful tips from a frequent business traveller to help you pack, travel and enjoy your trip to the fullest. If you are a frequent traveller try to keep most of essentials things packed at all times. Avoid forgetting crucial items such as toiletries and charging cables for electronics by keeping them in your travel bag at all times. It’s save your time and avoid to pack these things again and again. Carry disposable items like slippers, socks, toiletries etc. It can help you clean and discarding these items before returning from your trip. 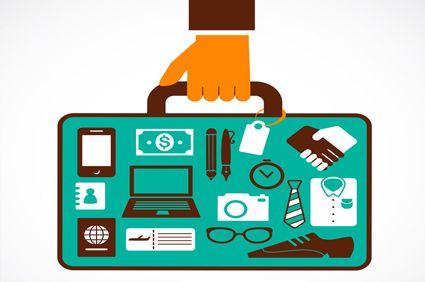 If you traveling by air, take advantage of carry-on bag allowances instead of paying to checked luggage. Always carry only important thing and avoid unused or less important things. It helps to carry your bag easily and allow you to leave electronics in the case while they go through security. 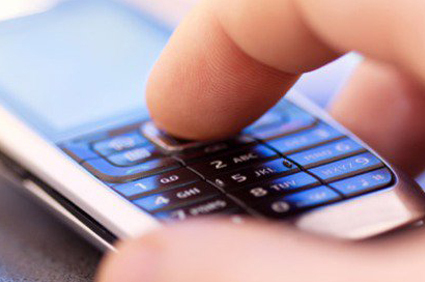 During traveling use special cellphone carrier’s plans and data packs, especially if you travel out of the country. 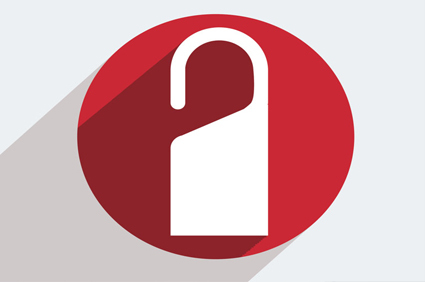 It helps to avoid the extra charges of your mobile and internet data usages. We all know new places always create some adventure and some problems. It is best option to ask the people at the local company about the route, transport and traveling time from one location to the other, so you can plan accordingly and reach in your meeting on time and also manage the time between two meetings on two different places. 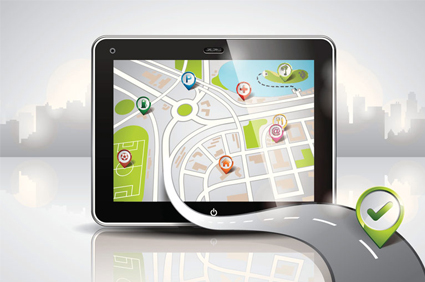 You can also use your electronics gadgets for road map. It is best to book your hotel near your meeting spot. Its save your traveling time and cost. Choose a hotel which provide all facilities according to your needs. While during your business trip you have to attend some business lunch and dinner parties, keep some time for yourself and see the place you’re visiting. After all, what is the point of travelling the world, and not seeing it? So, if you plan your next business trip keep above points in your mind and checkout our exclusive business class airfare deals here: http://www.smartfares.com/business-class.html,available for all business travellers. The Bent Pyramid is located at the royal necropolis of Dahshur and approximately 40 kilometres south of Cairo. It was built under the Old Kingdom Pharaoh Sneferu and the second pyramid built by Sneferu(c. 2600 BC). 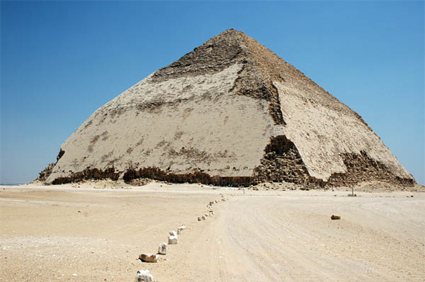 It is a fascinating structure which answers about the evolution of the pyramid. Mysteriously, this pyramid’s lower part started at 52 degree angle and top section changes to a more gradual angle of 43 degrees. There are two different theories present for this angle change. The first one is that the builders wanted to reduce the volume and to finish this pyramid faster. Another is that when the pyramid at Maidoun collapsed, the architect lost his nerve and changed the angle. Most of archaeologists believe that it represent a transitional form between step-sided and smooth-sided pyramids. The Bent Pyramid has two separate entrances on two different faces. The first entrance is in the middle of the northern side and 12m above the ground. The second entrance is on the western side and is just above the ground. The north side entrance leads to the upper chamber and west side entrance leads to the lower chamber. The floors of both chambers were built 4m deep with small stone blocks. Some Egyptologists believe that the pyramid may still hold a few secrets. Sometimes wind created a strong draft blowing through the passageways, so some current Egyptologists wonder how the draft was vented and leading them to speculate that other rooms or passageways might remain undiscovered. The Bent Pyramid valley temple is rectangular and north-south oriented. It was built by white limestone and its entrance in the middle of the south facade. This temple has three sections of equal size and the entrance was framed with wooden pillars with pennants. Knott’s Scary Farm is a special Halloween event of Knott’s Berry Farm in Buena Park, California. On the time of this event the whole 160 acres theme park is transformed into Halloween theme with a series of over 1,000 monsters, 8 mazes and a series of ‘scare zones’. 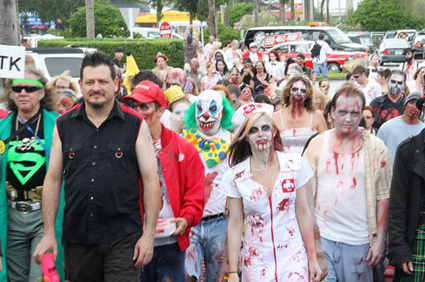 It is the largest Halloween event to be held at a theme park. If you are in Dickerson city and looking for Halloween event, then head to Markoff’s Haunted Forest, where you can enjoy Haunted hayrides, zombie hunts and a walk through the Not-So-Fun House Maze. Dress in your warmest clothes, bring your best running shoes and ready to scare. In Spooky Empire’s Ultimate Horror Weekend worldwide horror fans together in Orlando to mingle with celebrities, show off extravagant costumes and have a generally raucous time. It is one of the largest horror conventions in the nation, with more and more fans attending each year. This annual event always brings an exciting assortment of bizarre visuals and entertainment. The Eastern State Penitentiary, also known as ESP, is a former American prison in Philadelphia, Pennsylvania. 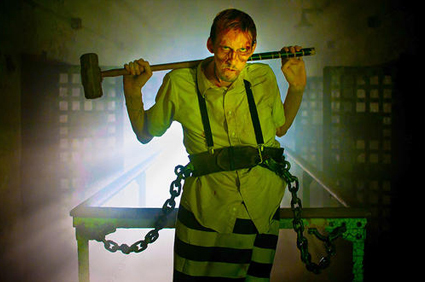 A haunted attraction in a haunted prison is cool enough, but the elaborate designs, effects and costumes at play here are artistically terrifying. Here you can come across through countless scary attractions. You will really like Spooky World because of its variety of haunted attractions. 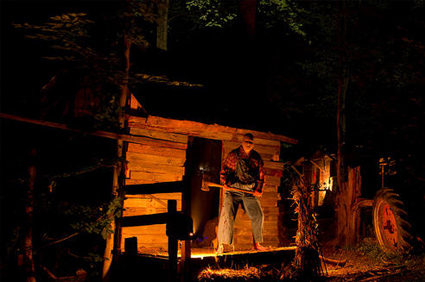 Spooky world presents Nightmare New England to date is home to five unique and equally terrifying haunted attractions, the Monster Midway, live entertainment and much more. It is best place for everyone. The Red Pyramid is one of the largest pyramid from the three major pyramids located at the Dahshur necropolis. It’s also called the North Pyramid. 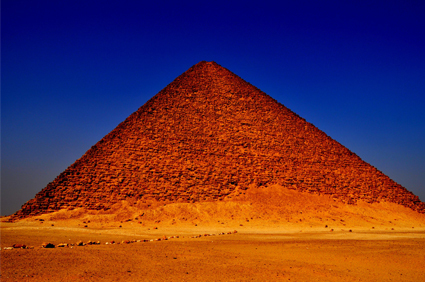 After the pyramids of Khufu and Khafra at Giza, it was the third largest Egyptian pyramid. At the time of pyramid completion, it was the tallest man-made structure in the world and also believed to be the world’s first successful attempt at constructing a “true” smooth-sided pyramid. Locals refer to it as el-heram el-watwaat, meaning the Bat Pyramid. The Red Pyramid built by Snefru (Khufu’s father) and its sides sloping at 43 degrees 22′, height is 104 metres (341 ft)andits base is 220 metres (722 ft). It has almost 160 layers of stone. The reddish limestone was used to build most of its core, white limestones were used to lay the pyramid’s foundation, andtura limestone was used as casing stone to cover the pyramid. Some of the casing was dated and its gives us clues to how long the pyramid took to build, but also the sequence of work that took place. From these, we know that the pyramid was probably begun between the twenty-second and twenty ninth year of Snefru’s reign. Other dates tell us that two years later, six layers of stones had been laid. However, within four years, 30 percent of the pyramid had been completed, and the entire pyramid was finished in about seventeen years. The entrance of the pyramid is cut into the north side and its leads with a 206 foot passage to a first chamber with a corbelled roof. The first chamber has a corbelled ceiling with a height of about 40 feet.At the south-west end of the chamber a short corridor leads to a further chamber with a corbelled roof which sits directly below the apex of the pyramid. An opening cut high into the south wall leads to a third chamber with a corbelled roof. The floor of this chamber is sunk below the level of the passageway and is very rough and it is speculated that it was hacked up by tomb robbers searching for treasure. At the east side of pyramid, the mortuary temple was built in a hurry when Sneferu died. It is now almost entirely ruined but efforts have been made to reconstruct it and it is thought that it included depictions of the HebSed Festival and housed a pink granite false door and a series of store rooms.